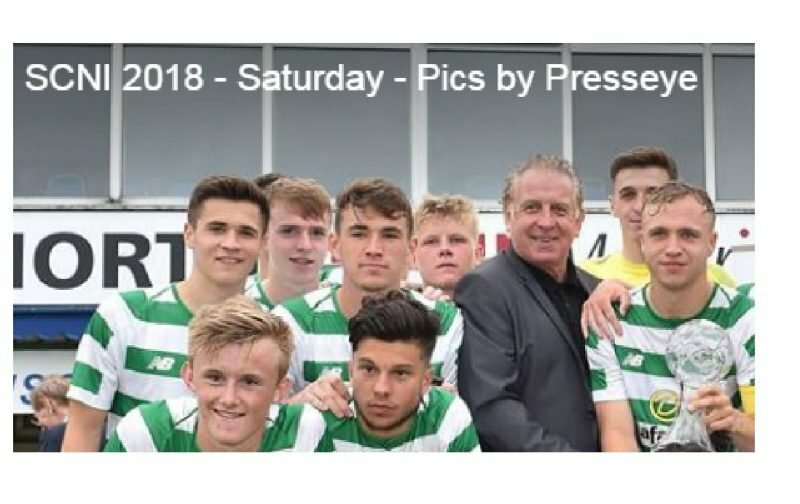 After a little detective work this morning it seems that the young defender signed by Celtic is Emile Legault (two to the left of Gerry Armstrong) and not his nom-de-plume Ernie who was listed as a substitute in the Super Cup win over Manchester United. Legault is an 18-year-old Canadian internationalist of French descent with Auxerre listed as his most recent club. Homegrown Baller Of The Day Abroad ???????? * French 2nd Tier ???????? * Called up by Canada U21 for Toulon tournament this week in France ???????? Continuing the French/Canadian links he was part of the Canadian u-21 squad that finished in sixth place at the recent Toulon Tournament. At that competition Canada drew with Japan and Portugal, beat Turkey then lost to France in the 5th/6th place play off. After signing a three year contract with Celtic this week he’s expected to be in action at the South Shields Tournament this week where the hoops face Marseille tonight in the competition opener. With the mystery over his first name resolved Celtic fans can check out his background with Auxerre recognised as one of the top academies in French football.